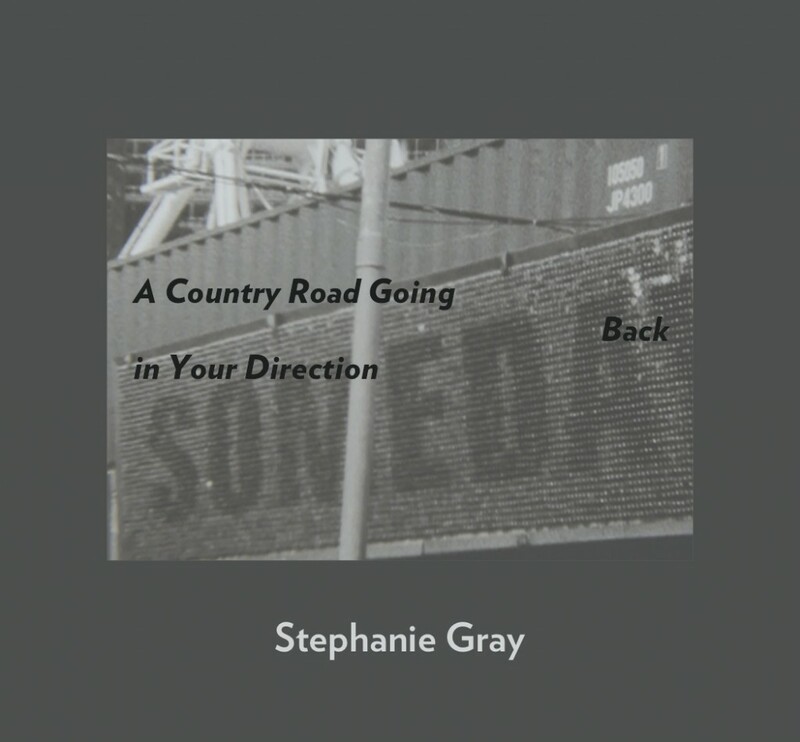 Poet-filmmaker Stephanie Gray is the author of two poetry collections, Shorthand and Electric Language Stars (Portable Press at Yo-Yo Labs, 2015), Heart Stoner Bingo (Straw Gate Books, 2007), and a chapbook I Thought You Said It Was Sound/How Does That Sound? (Portable Press at Yo-Yo Labs, 2012). 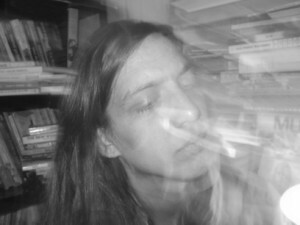 Her poetry has been published in journals such as Aufgabe, Sentence, EOAGH, Esque, Boog City, 2nd Avenue Poetry, VLAK, Brooklyn Rail. She has received funding for her films from the New York Foundation for the Arts and New York State Council on the Arts. She has read her work often live with her films at venues including the Poetry Project Friday series, Segue series (with Tina Darragh), Triptych series (with Jonas Mekas) and others such as community garden Le Petit Versailles and Angel Orensanz Foundation. Her films have screened at fests such as Oberhausen, Viennale, Ann Arbor, Chicago Underground, and NYC venues such as Microscope Gallery, Millennium Film Workshop, and Mono No Aware. She had a retrospective of her films at Anthology Film Archives in Spring 2015. Posted by Elizabeth Clark Wessel, June 17th, 2015.